When: from September 10th (noon, Brazil time) to October 10, 2018 (11h59pm). 1) LINK of a recording already uploaded to the internet in a common format (YouTube, Vimeo, Yahoo Video, etc), containing at least 3 minutes of music. Repertory is to be chosen by the candidate and may include excerpts of a bigger piece (we would like to hear YOU and not the composer, nor your accompanist). 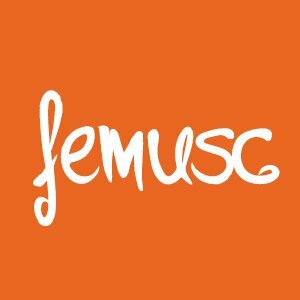 2) A short essay (maximum 2000 characters) indicating why you want to come to FEMUSC and what you plan on doing once you get there. 3) Name and email of a “professional musician” who can recommend you. This person may be your teacher, conductor, school director or another professional who can answer about your qualifications. 4) Fill out the Application Form, with basic details, with basic personal details (name, country of origin, document, etc) and biographical information (how long have you studied, where did you study, and were are you now).